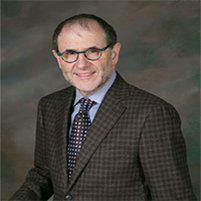 For individuals dealing with hyperhidrosis, or excessive sweating, Dr. Kurzman can help. At his practice, Dr. Kurzman helps New York City and Staten Island area patients, including Rossville and Pleasant Plains, minimize their sweating through treatments like prescription antiperspirants and Botox injections. Hyperhidrosis is a medical condition which causes excessive sweating. 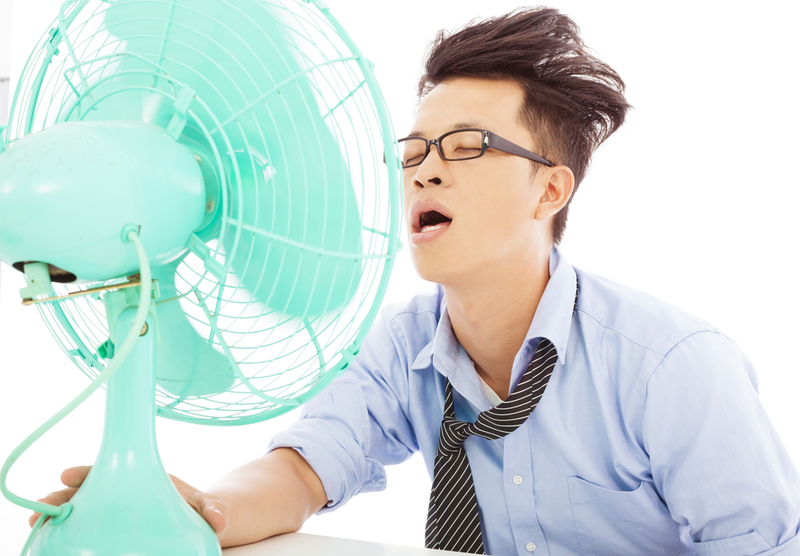 Excessive sweating occurs when a person sweats more than is required for cooling. People with this condition can sweat when the body does not need any cooling. It often causes sweating from one or two areas of the body such as the palms, feet, underarms, or head. While the rest of the body can remain dry, one or two of these areas can drip with sweat. This can interfere with everyday routines. Hands can be so sweaty that it is difficult to turn a door handle or operate a computer. Sweat from the underarms can soak through clothes which can make people feel self-conscious. Because the skin is frequently wet, skin infections can also develop. What are Symptoms of Hyperhidrosis? Antiperspirants: This is usually used first and is affordable. When applied as directed, a clinical-strength antiperspirant can be effective. Some patients need a more powerful antiperspirant and will receive a prescription. Iontophoresis: If excessive sweating occurs on the hands, feet, or both, this can be used. This is an at-home treatment. The patients will put his or her hands or feet in a shallow pan of water. Then, a medical device will send a low-voltage current through the water. Botox injections: The dermatologist can inject this medication into the underarms. To be effective, a patient will have very small amounts injected in multiple areas of the underarms. When performed properly, patients should experience little pain.